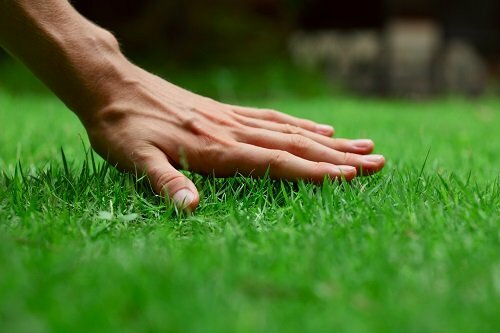 At Pristine Lawn Care, we aim to make lawn care as easy as possible for our customers. In the interest of that goal, our products match the highest quality standards available in the market at present. From the inception, we had intended to provide our customers with products and services that produce astounding results. Our fertilization program is a testament to the same oath designed to uphold our product quality. Who better to trust to deal with this threat than Pristine Lawn Care, a company that specializes in tick control. Along with providing top-notch products and services we offer pricing that is both fair and competitive. Our customers get their money’s worth as the technology we use works extremely efficiently and the results are readily apparent. 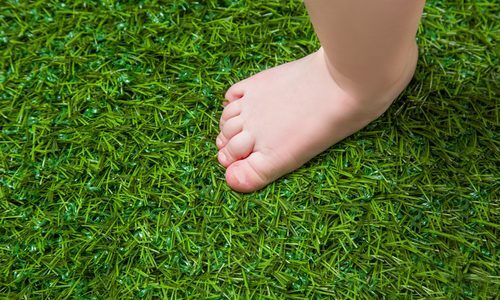 The lawn fertilization maintenance can be done less frequently with much less effort involved. Pristine Lawn Care employs thoroughly vetted, professional grade, top list products. Not only are our fertilizers rich in ammonium content, but they also contain many trace elements to facilitate the plant growth, an important aspect that most fertilizer companies forget about. Slow Release Fertilizer – What is the Advantage? However, what really sets our fertilizers apart from their market counterparts is their slow release system. Most fertilizers, when applied to plants, get broken down too quickly in the soil. As a result, the plants have an abundance of mineral supply for a week or two, while the excess minerals leach into the ground table because of rain or excess watering. Thus the mineral supply for plants becomes limited again, and there is a need for a supplemental fertilizer application. This happens because people do not require fertilizer in massive quantities since so little of it is wasted away. We do timely applications of the fertilizer to ensure that its efficiency is at the maximum and the best results can be observed. Fertilizer applications are done in Spring and Autumn, to prepare the land to withstand harsher temperatures in both Summer and Winter. Spring applications are usually good in iron content, and Autumn ones are rich in nitrogen content. The percentage of minerals in fertilizers is done by keeping the following season’s weather conditions in mind.